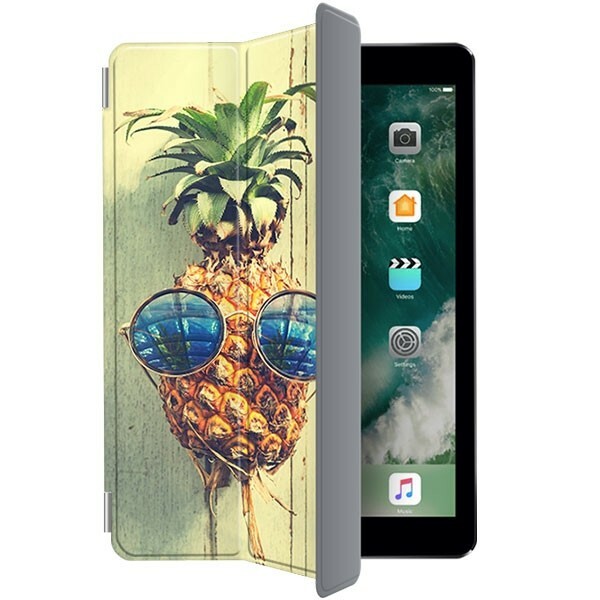 Design your own Smart Cover for the iPad Pro 10.5 inch Make an iPad Pro 10.5 case. Good protection, your own photo. Protect your iPad Pro 10.5 with a unique Smart cover. A custom iPad case is easy to make! Designing your own iPad Pro 10.5 case sounds harder than it actually is. Our design module is very user-friendly and provides space for many different ways to design your iPad case. Take advantage of pictures, images and / or fun texts to design your case at your own discretion. These photos and images can be uploaded from your own hard drive, but also via your own Instagram and Facebook page. For those who do not have so much inspiration, we also have a few standard designs to choose from! for the iPad Pro 10.5 here! Creating a custom tablet case: the steps. After having fun designing the iPad Pro 10.5 case, it's finally finished. Now, of course, you want to have him at home as soon as possible! That is why we will proceed as soon as possible making your case. Of course, this is done with care and professionalism so that we can still deliver the best results. 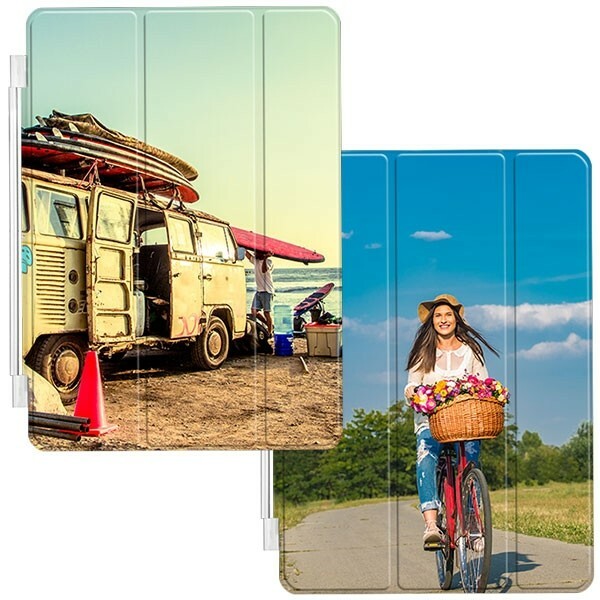 If you place your order before 3pm we will produce and ship your case the same day, another reason to create your own design on the front of your iPad Pro 10.5! If you have further questions about this product or just questions in general, our support team will always be happy.